The new Kia Rio ad campaign really nails what makes Kia vehicles in general, and the Kia Rio 5-Door in specific, so action-packed. 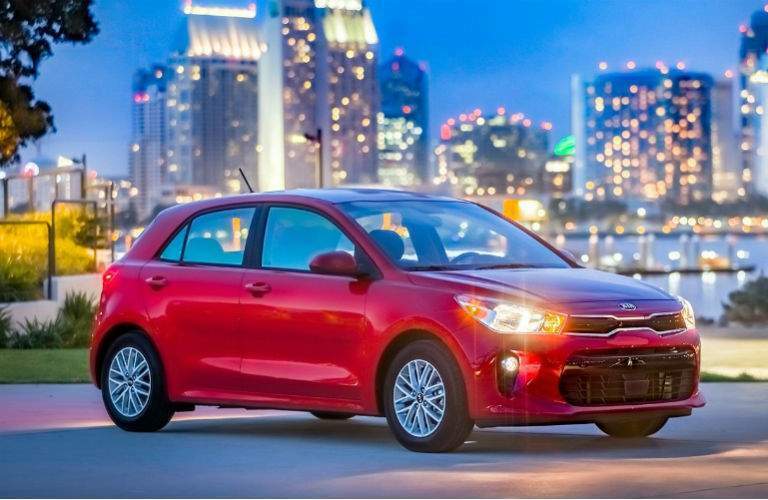 In the commercial, the subcompact 2018 Kia Rio 5-Door is used as an instrument to make interesting and unexpected noises. The theme of the ad is "Small Can Do Big Things," and that is surely the case with this redesigned hatchback. 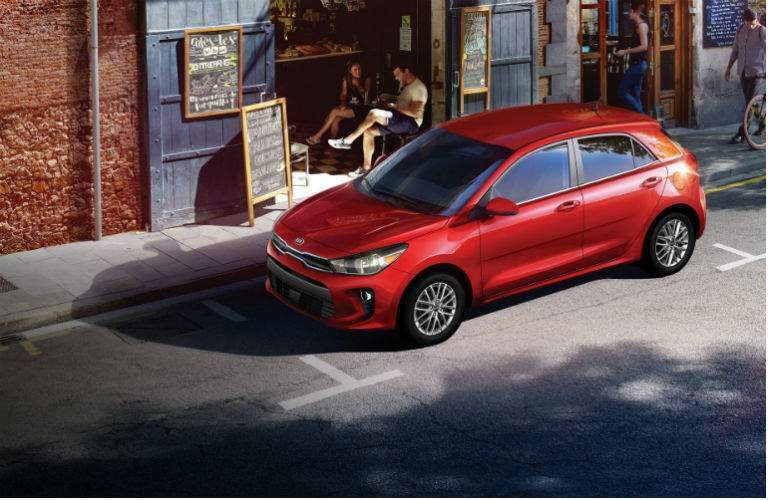 The 2018 Kia Rio 5-Door provides a space upgrade over a lot of competitors in the subcompact class, with its 32.8 cubic feet for cargo with the rear seat folded, and it also comes with plenty of power for a small vehicle, with 130 HP across all three trim levels. 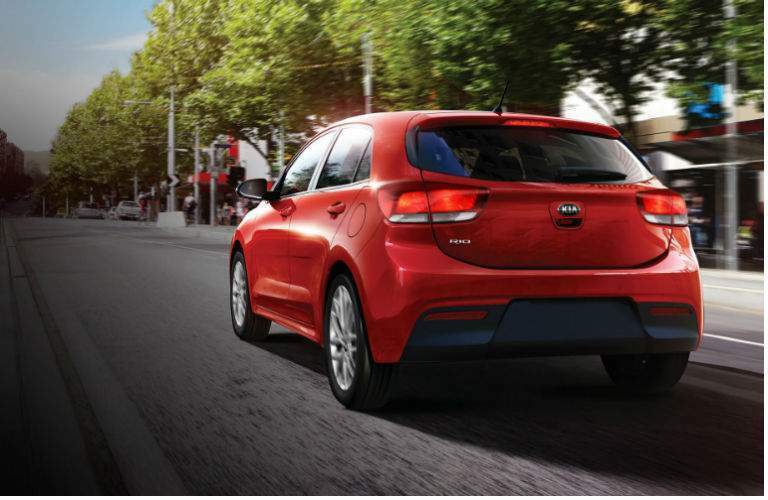 Research the 2018 Kia Rio! The 2018 Rio 5-Door also comes with nice fuel savings, with a combined MPG of 32, which breaks down to 28 mpg city and 37 mpg highway in models with an automatic transmission. And that is another benefit of the 2018 Rio 5-Door, that it comes with two transmission options that are hard to find at such responsive levels for an affordable hatchback: 6-speed manual and 6-speed automatic. The 2018 Rio 5-Door is a spacious, powerful, fuel-friendly subcompact with cargo room and available tech like Apple CarPlay and a 7-inch touchscreen, and it also comes with the longest warranty coverage in the industry, at 10 years or 100,000 miles for limited powertrain and 5 years or 60,000 miles for bumper-to-bumper coverage. 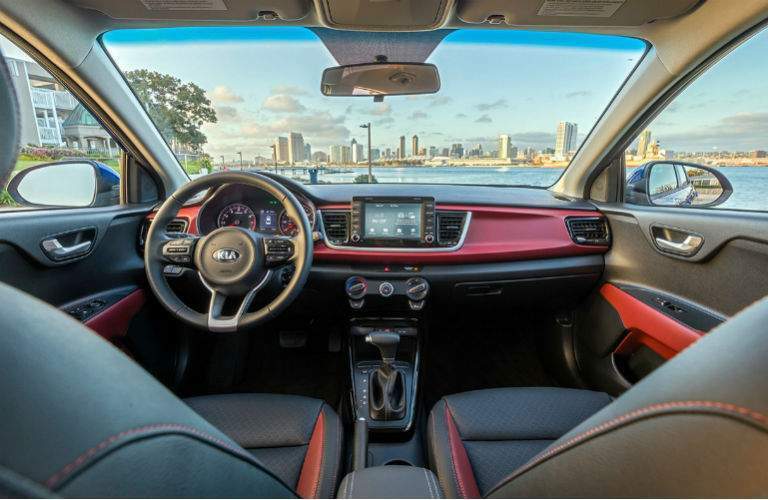 Shop for new Kia models at Boucher Kia of Racine, 9601 Washington Avenue in Racine WI, though we also serve the area which includes Milwaukee, West Allis and Kenosha. For more information regarding the Kia models on our lot, call (262) 725-4041 or come visit us at the dealership so we can set you up with a test drive.